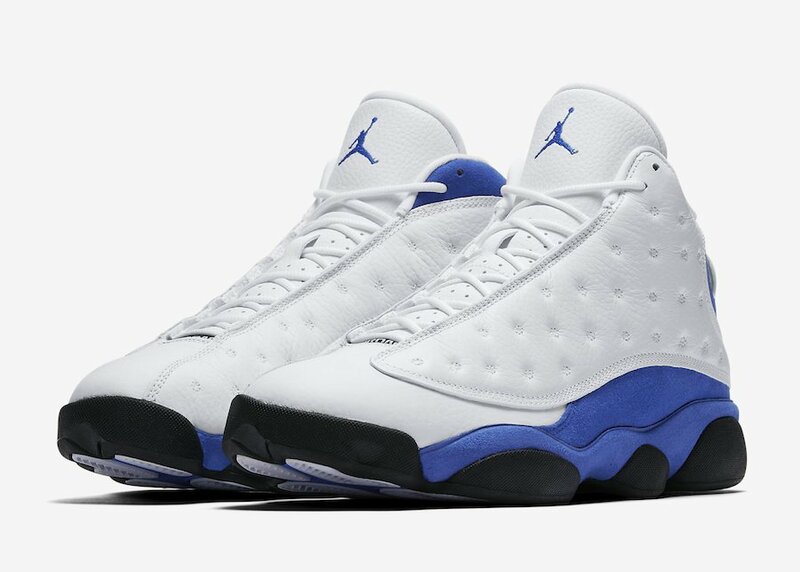 The Air Jordan 13 ‘Hyper Royal’ will extend upon Jordan Brands Jordan 13 releases in 2018. 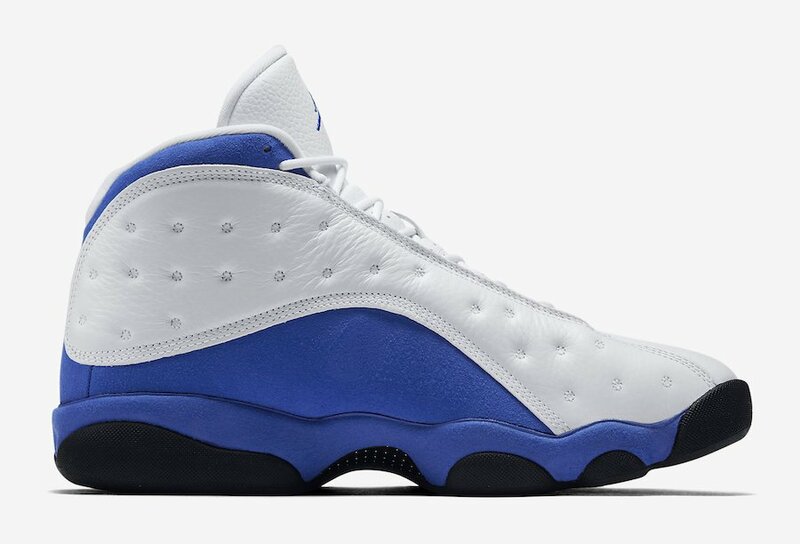 Highlighted in Hyper Royal, this new color combination will arrive during March 2018. 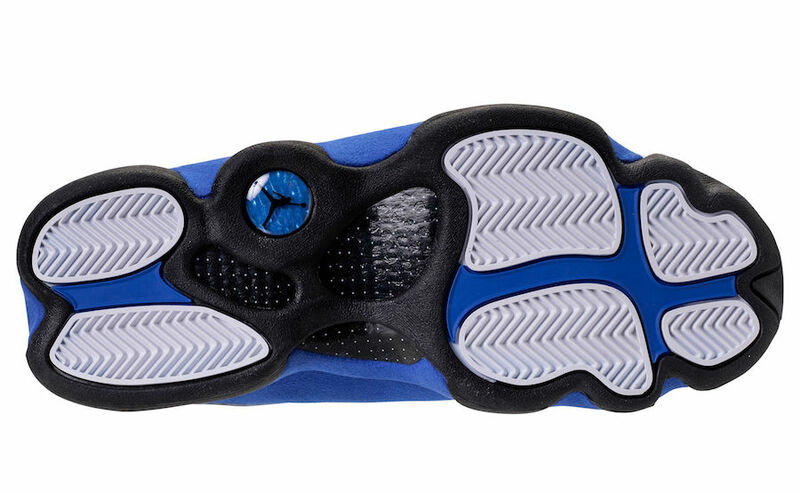 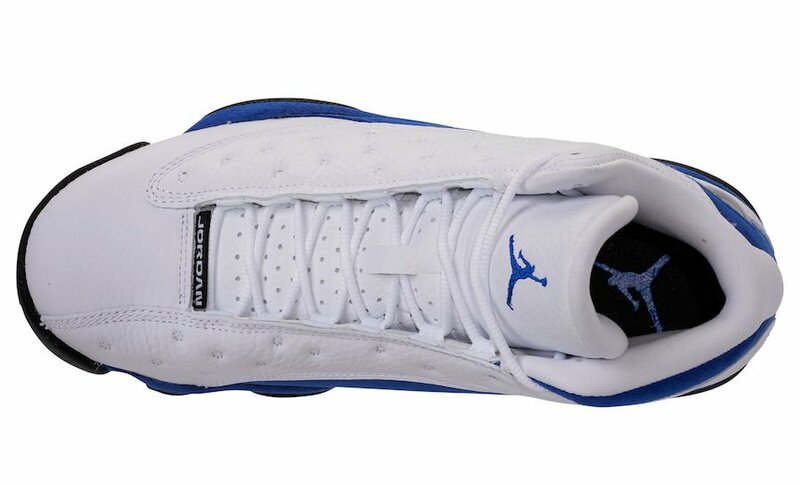 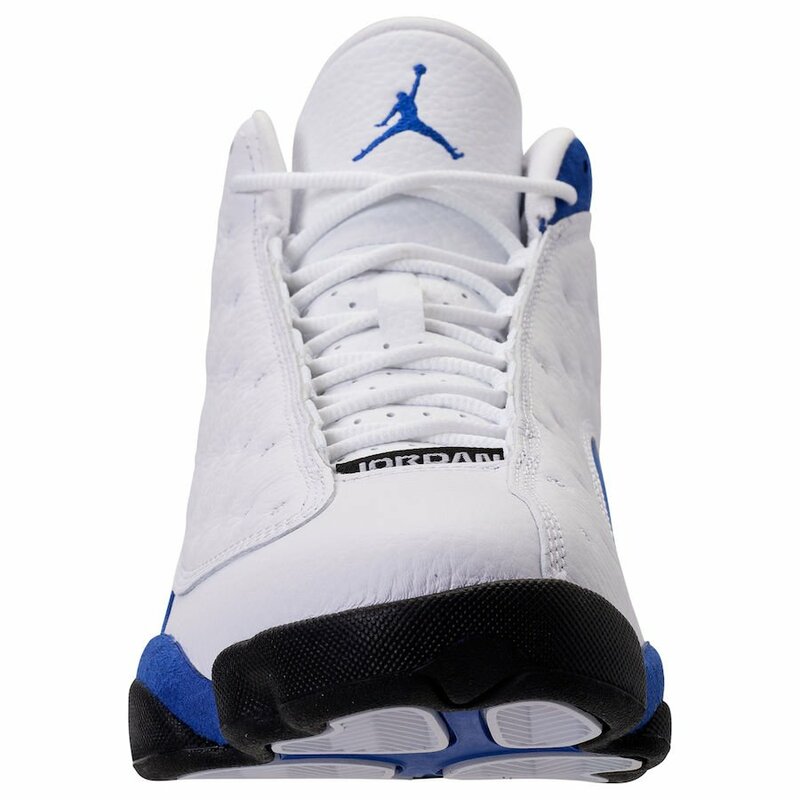 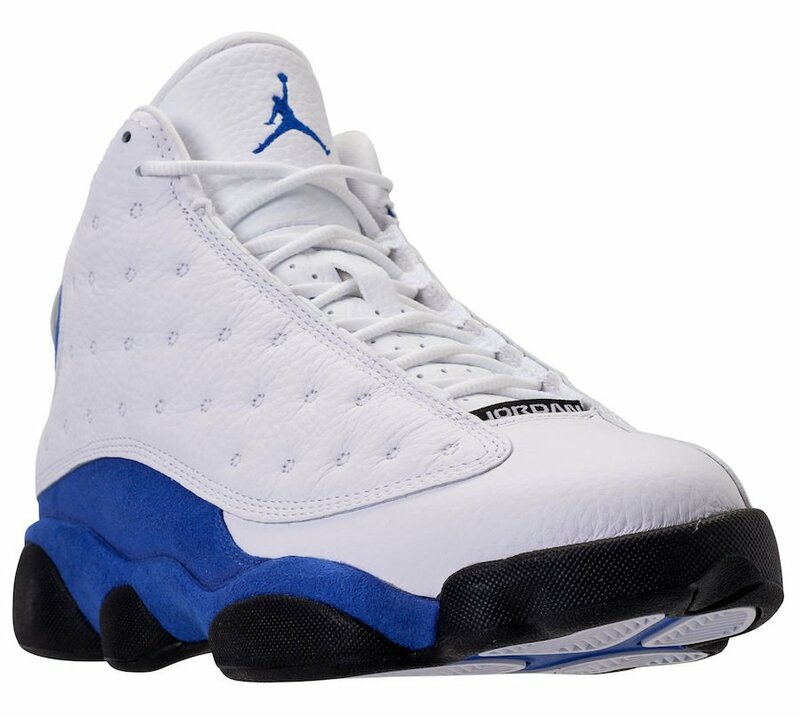 This Air Jordan 13 comes dressed in a White, Hyper Royal and Black color scheme. 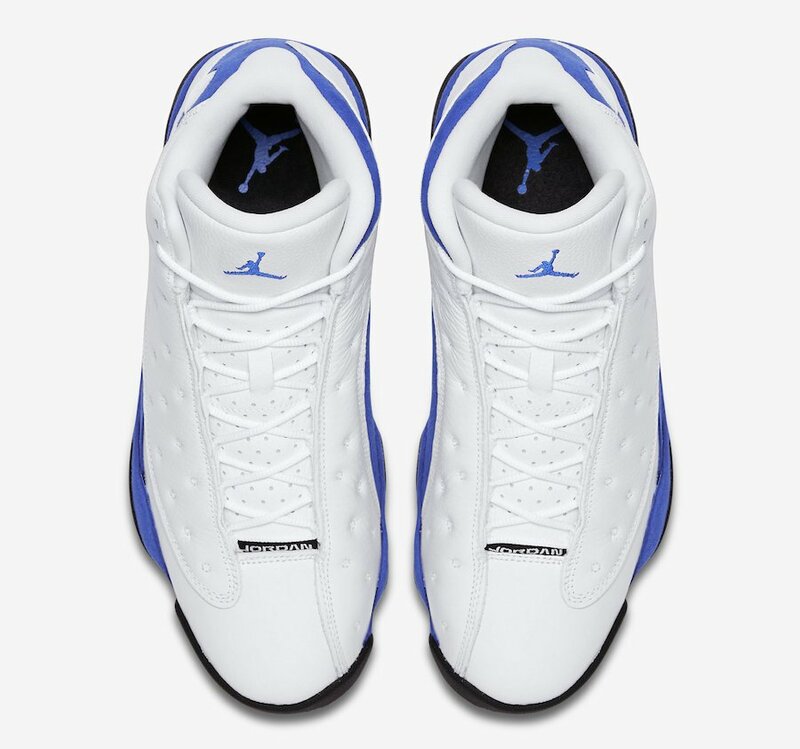 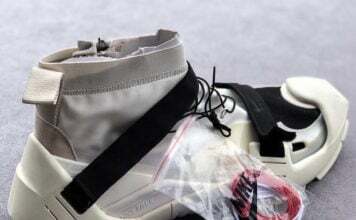 It is said that they will resemble that of the Quentin Richardson PE, which means they will feature a predominate White leather upper. 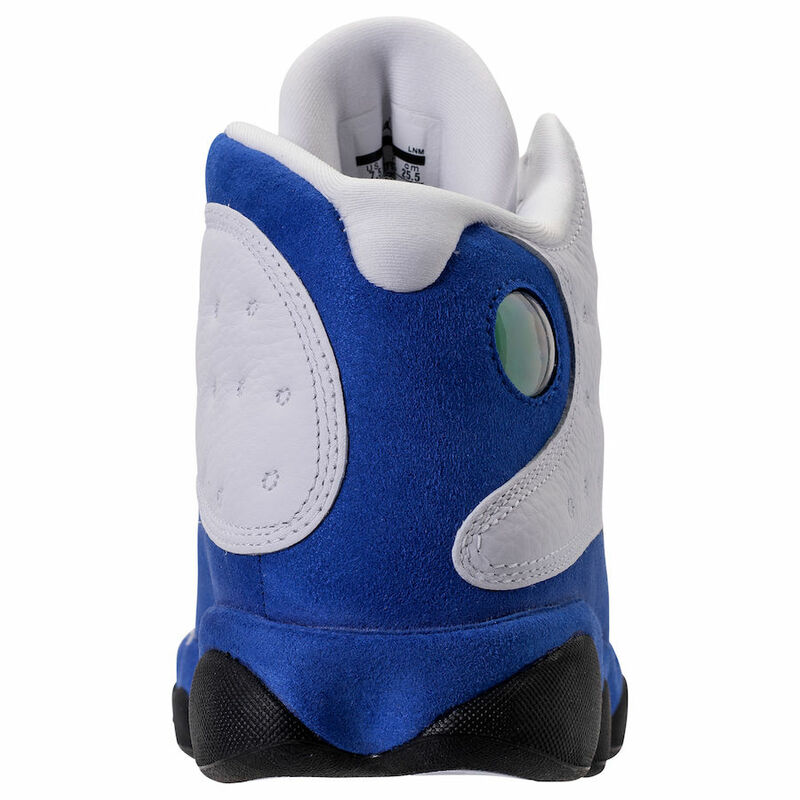 Across the base will be suede while dipped in Hyper Royal. 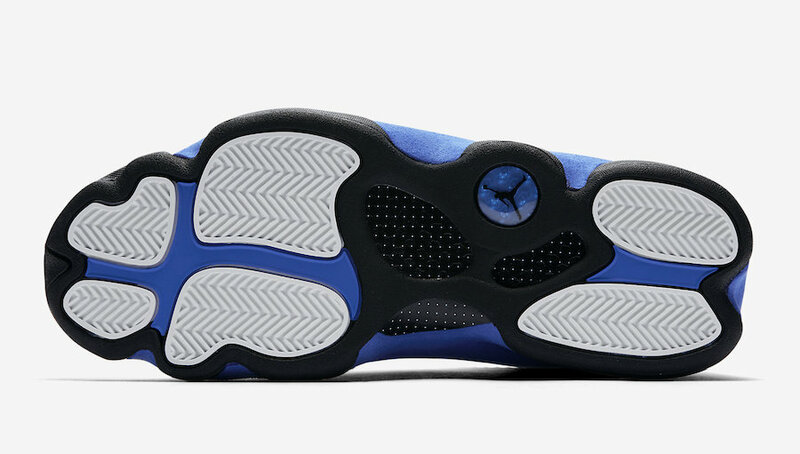 Finishing the look is Black which runs across the pods and a bit of White on the outsole. 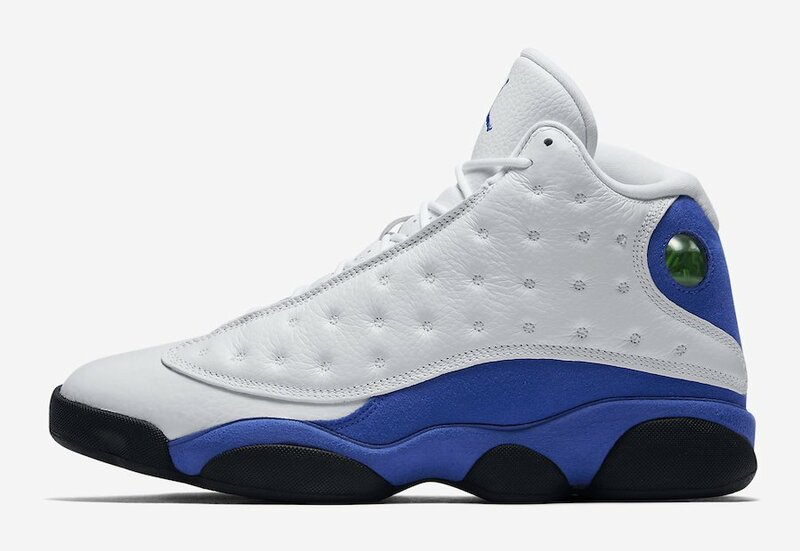 The Hyper Royal Air Jordan 13 will release at select Jordan Brand retailers on March 3rd, 2018. 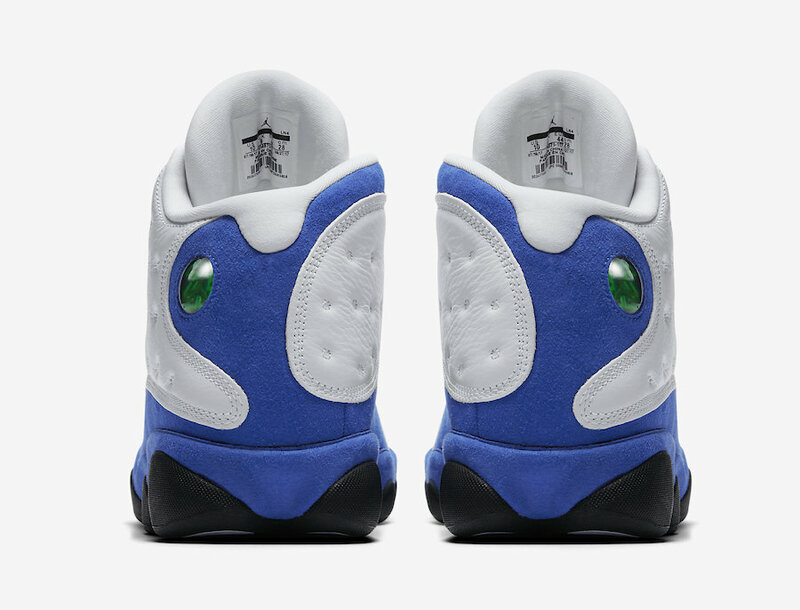 Once released, retail price will be $190. 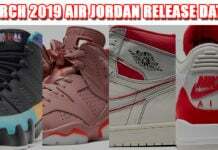 Once we have more information and a first look, we will make sure to update you. 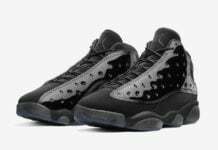 Make sure to visit the comments section below with your thoughts and check out a large rendering below. 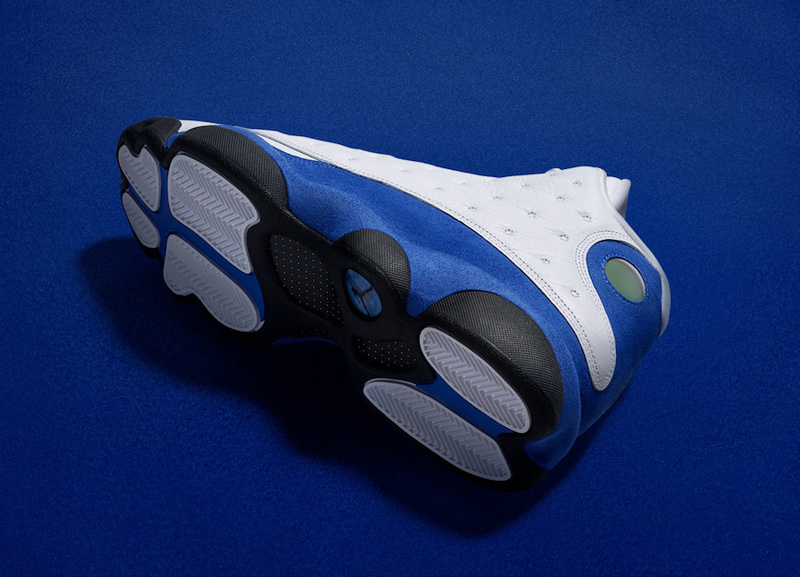 Update: Official images of the Jordan 13 Hyper Royal Retro has arrived. 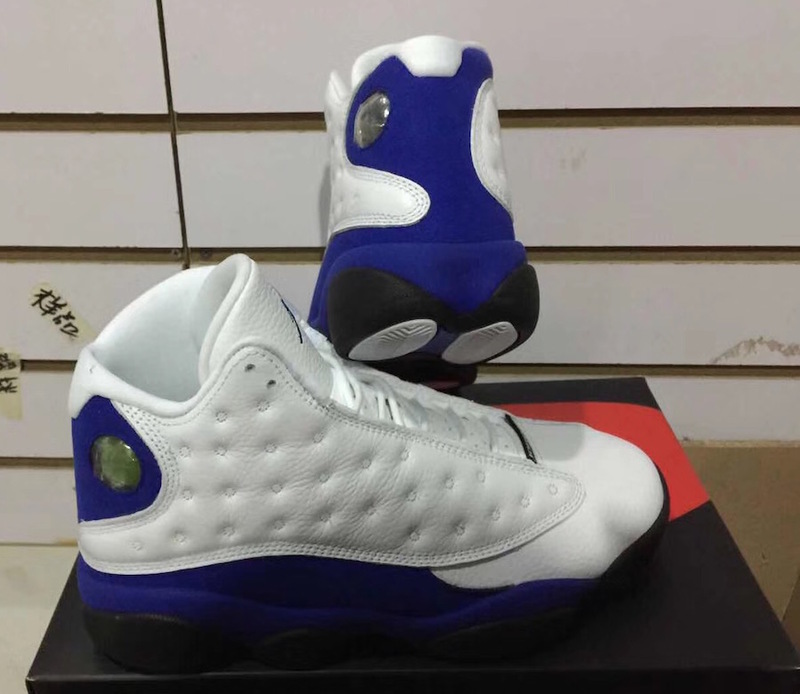 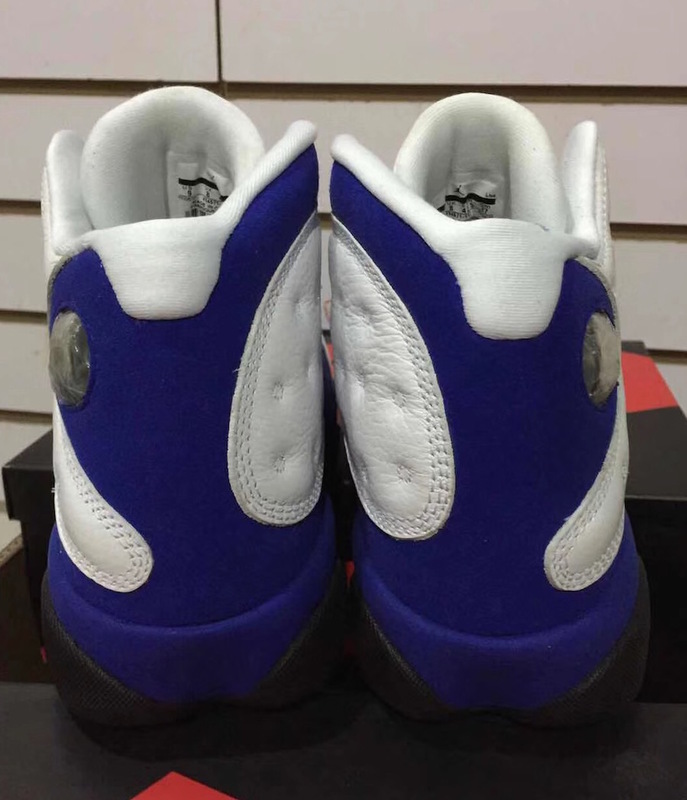 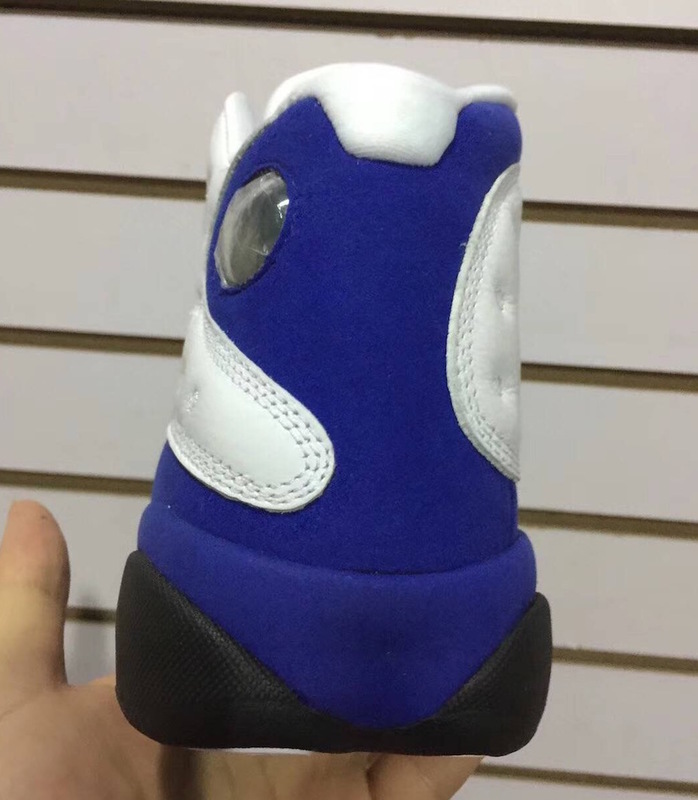 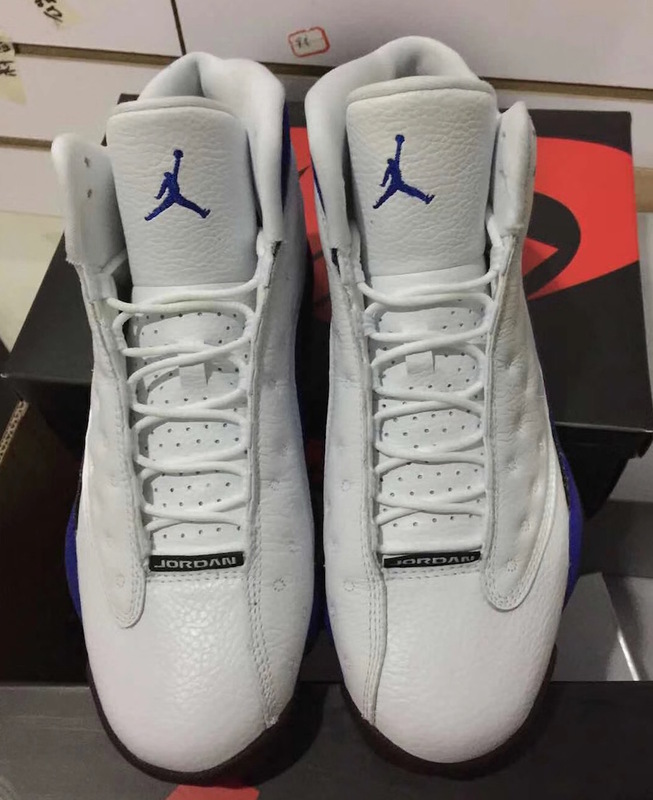 Update: Product images of the ‘Hyper Royal’ Air Jordan 13 which gives us a better look. 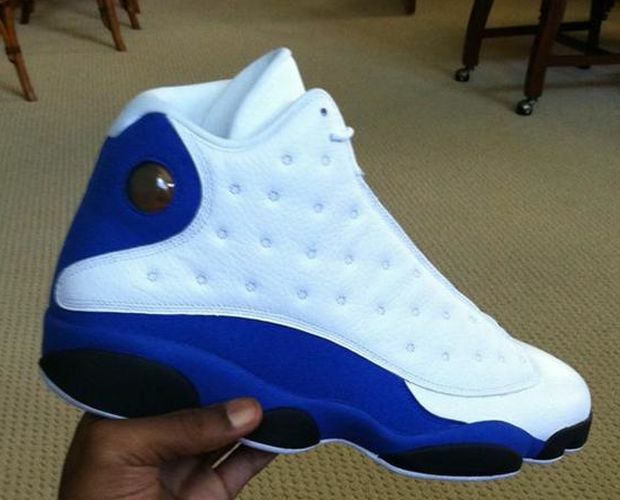 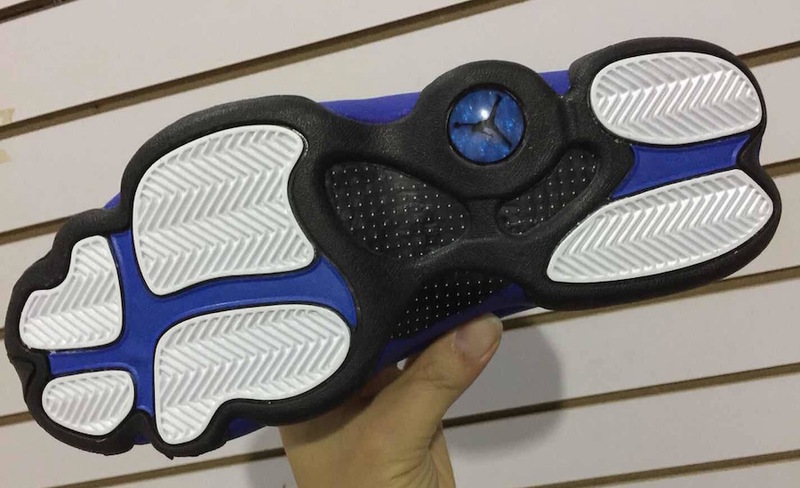 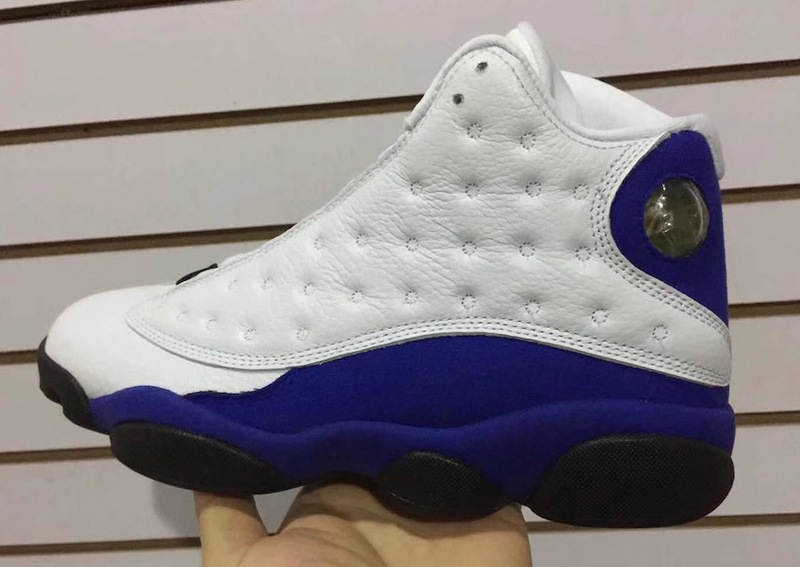 Update: We now have a first look at the ‘Hyper Royal’ Air Jordan 13. 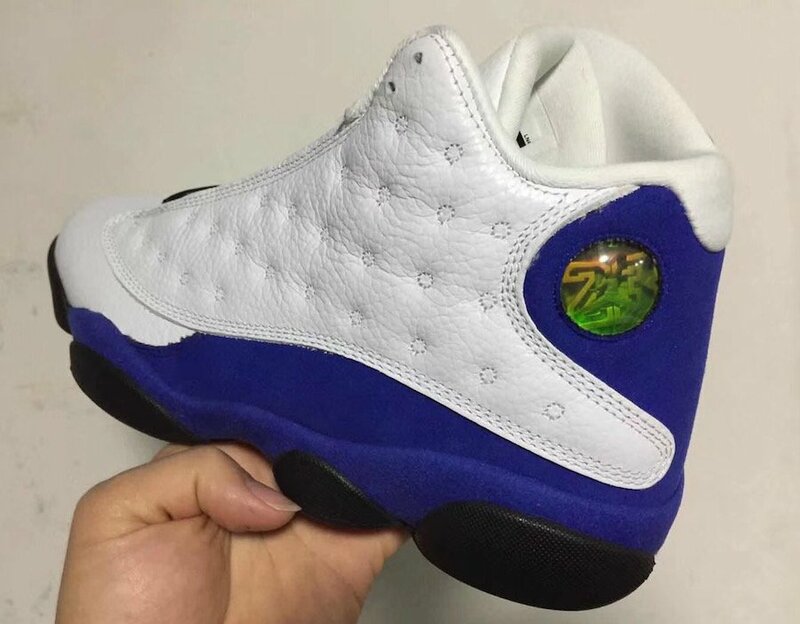 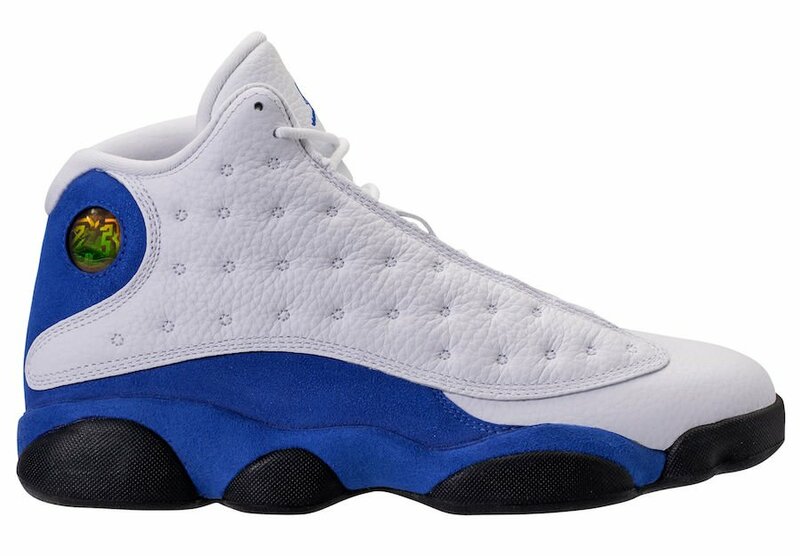 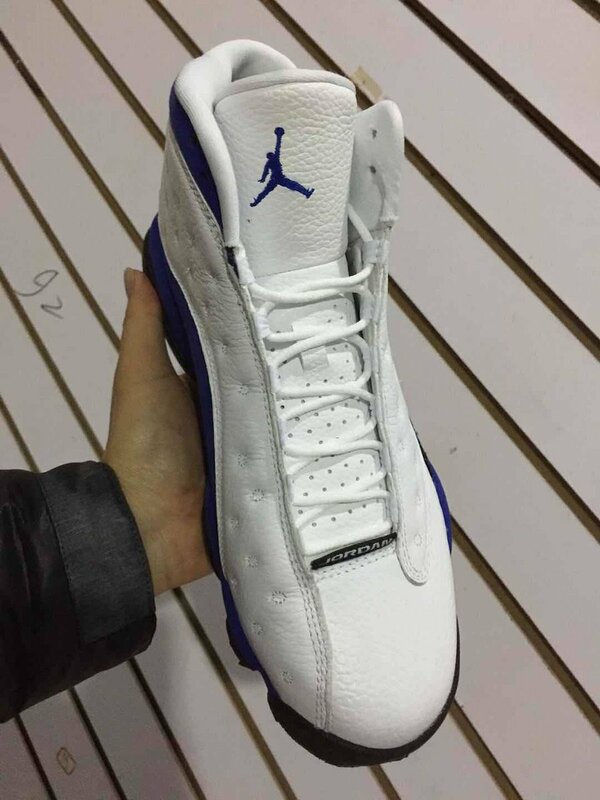 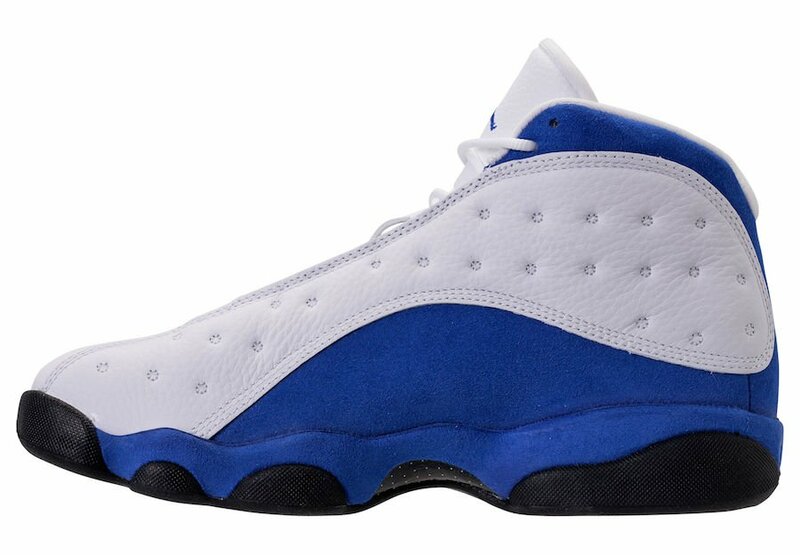 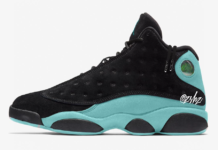 Update: According to zsneakerheadz the ‘Hyper Royal’ Air Jordan 13 will release on March 2nd. 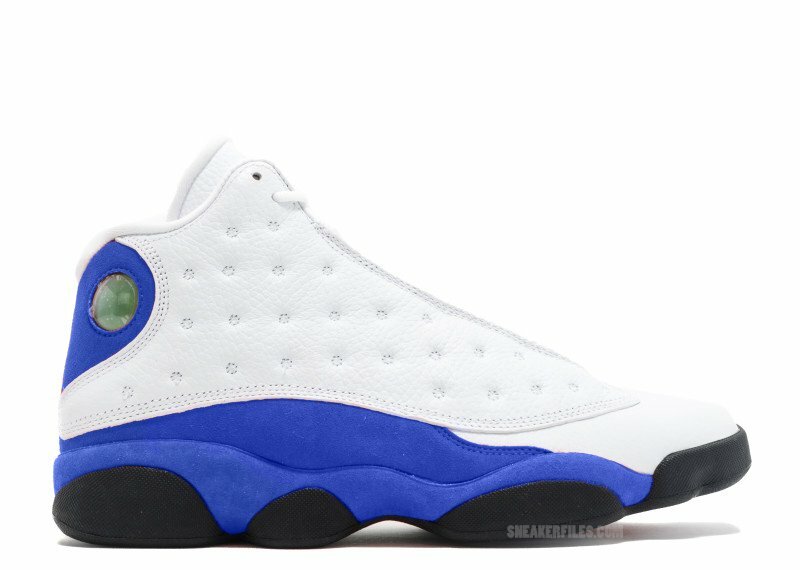 Note: Image used is a photoshop of the 2018 Air Jordan 13 Hyper Royal release.